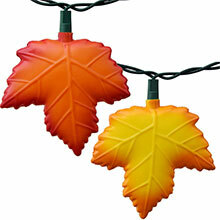 Wide angle yellow/amber LED string lights add a brilliant glow to your Halloween decorations. 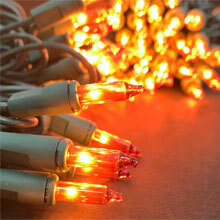 Yellow/Amber LED party string lights come with 50 lights and approximately a 25 foot strand length. 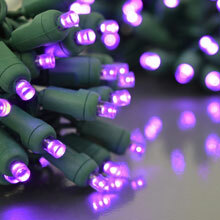 LED light sets of this stature are made with LED chips which have a very long life. The chip will last as long as the set and is not replaceable. 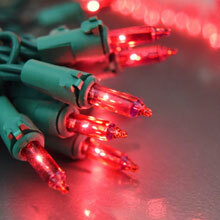 LED light strands are the most efficient way to light up your decorations. 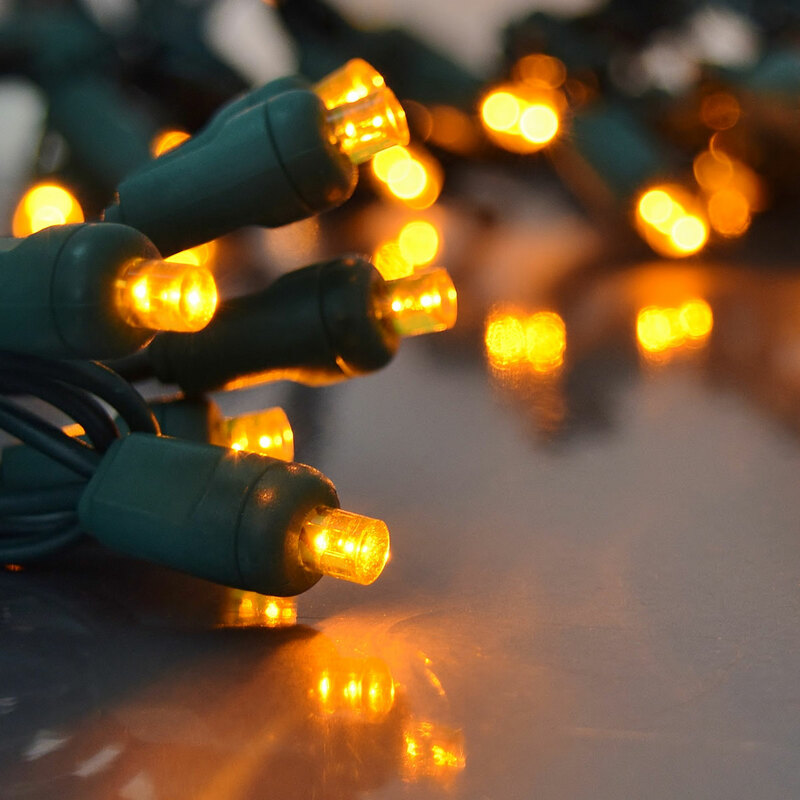 This yellow LED string light strand will last 10 times longer at 1/10 the power of traditional mini string light strands. 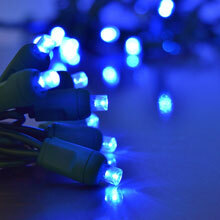 with these 5mm wide angle yellow/amber LED lights. 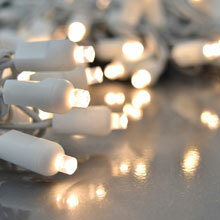 The quality of the lights was exactly what I was hoping for . They are quality constructed and perfect for my project.